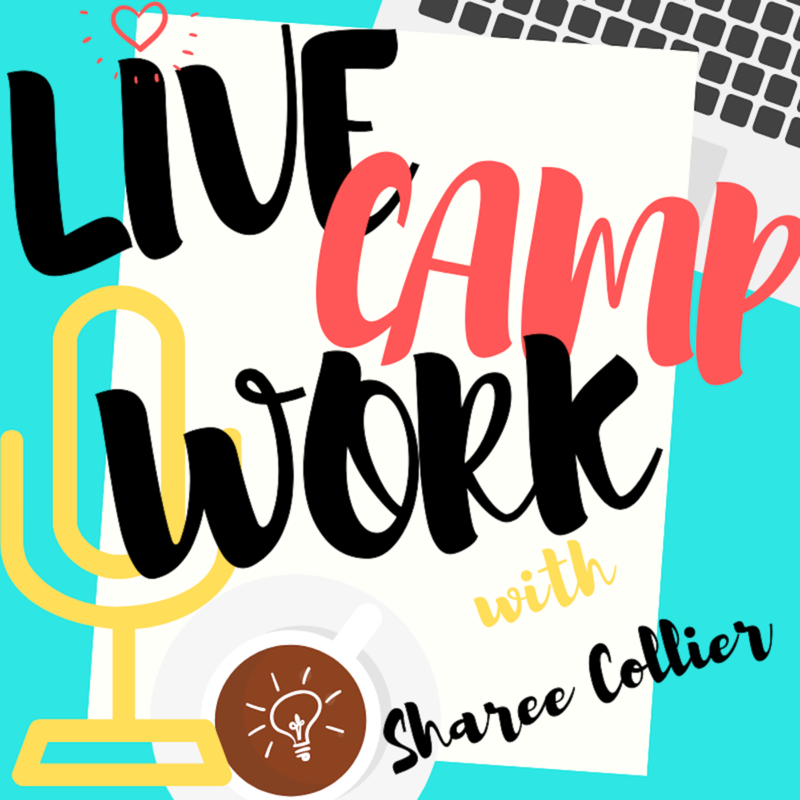 Season 1 Episode 3 of the Live.Camp.Work. Podcast! It’s all about making sense of money! 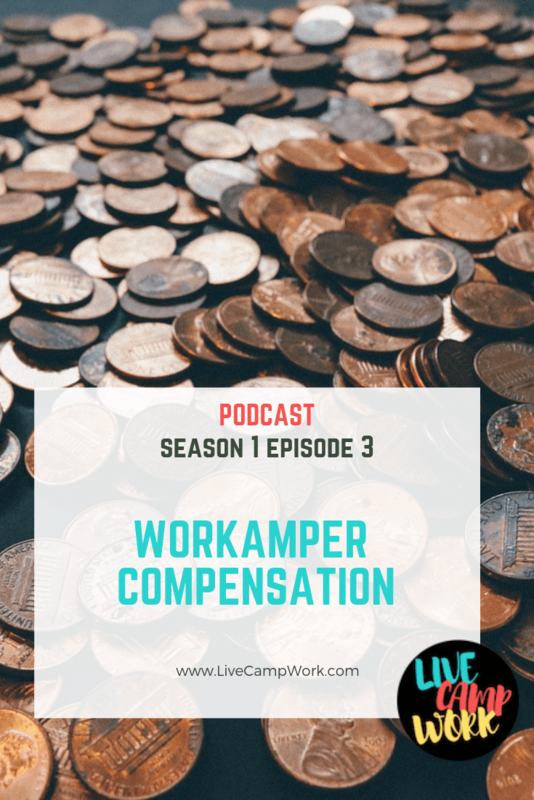 In this episode, I’ll discuss the money matters of the Workamping. How much is typical compensation, how to compute your actual wage for each hour worked, being overqualified for Workamping jobs and why that’s a good thing and much more! You can download the episode or just click and listen online! FAQ: Can I Workamp With Kids?